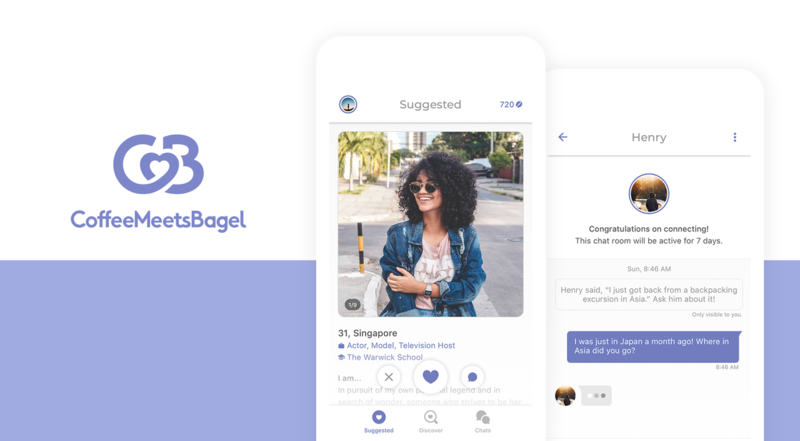 Coffee Meets Bagel co-founder Arum Kang has appeared on the Numbers Geek podcast to discuss the development of the online dating app, and the numbers which have had a significant impact on its journey. The platform made headlines in early 2015 after turning down a $30 million acquisition offer from Shark Tank investor Mark Cuban. At the time, this was the largest offer in the show’s history, but Arum Kang and her two sisters decided they could have more success by moving it forward themselves. She explained to Numbers Geek that they saw bigger opportunities in the growing online dating industry, not just in terms of more money – they wanted to make a real impact on people’s lives. They found it more beneficial to analyse how many meaningful connections they make each day, rather than the total number of signups or daily active users. In May last year, Coffee Meets Bagel raised just under $20 million in two separate rounds of VC Series B funding. Kang said that she has previously pitched to over 100 VC partners, but only three of them have been female. She believes this is one factor holding female entrepreneurs back. “When I actually had the opportunity to pitch to these three female investors, the dynamic was definitely different. When you look at our product, it’s very female-oriented. I’m a female founder. The amount of time that it takes for female investors really to understand and get the consumer needs is immediate.